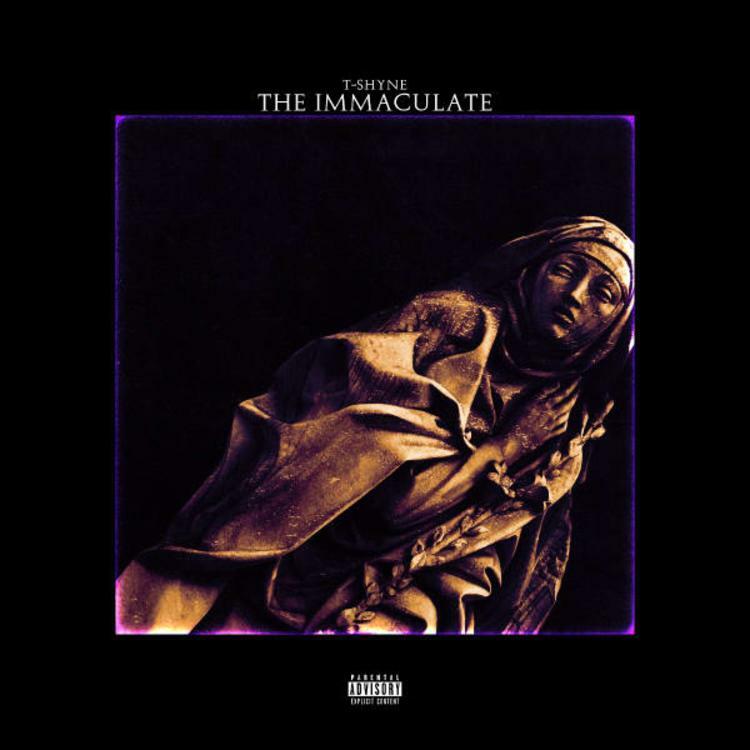 T-Shyne comes through with his latest project "The Immaculate." Young Thug penned T-Shyne to his YSL label last year and now, T-Shyne's getting ready for his takeover. The rapper's been readying the release of his debut album for quite some time. Last summer, he unveiled his single, "Get Back" featuring Slim Jxmmi and Juicy J along with production from TM88 and Wheezy. Most recently, he shared the single, "Side Steppin'" with Young Thug. Today, he finally unleashes his debut album, The Immaculate. T-Shyne is getting ready to put his imprint in the rap game with his new project, The Immaculate. In an era where rappers are dropping projects that are 20+ songs, T-Shyne keeps his formal introduction short and sweet with 11 tracks. The tracklist features appearances from the likes of Young Thug, Juicy J, Slim Jxmmi, Max B, S'natra and Strick. Roc Marciano Shows Knxwledge His Jail Tats On "dntaskmefrshit."